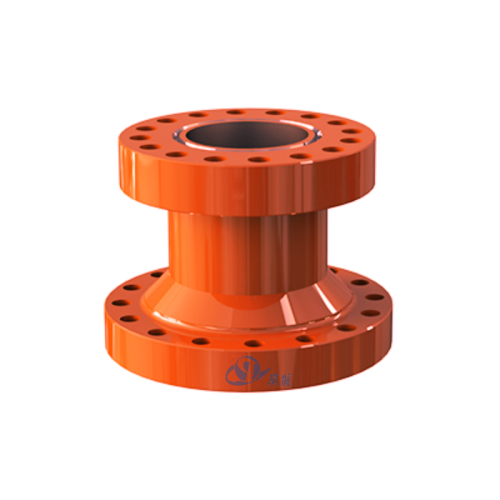 A Christmas Tree Cap or Tree Cap, also known as Bottom Hole Test Adapter - BHTA, is an important component of Wellhead Assembly and Christmas Tree. As its name suggests, tree cap is often installed on the upper section of the Swab Valve which is right on top of the Christmas Tree. 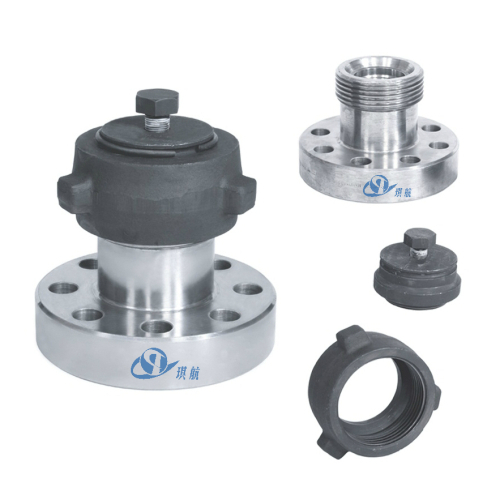 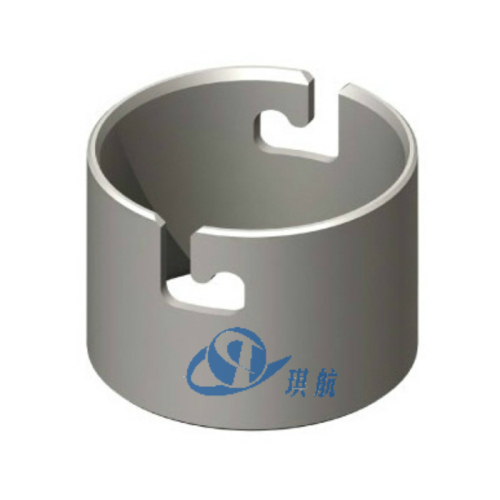 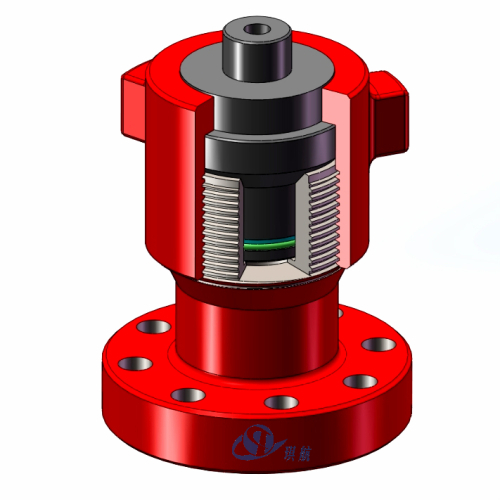 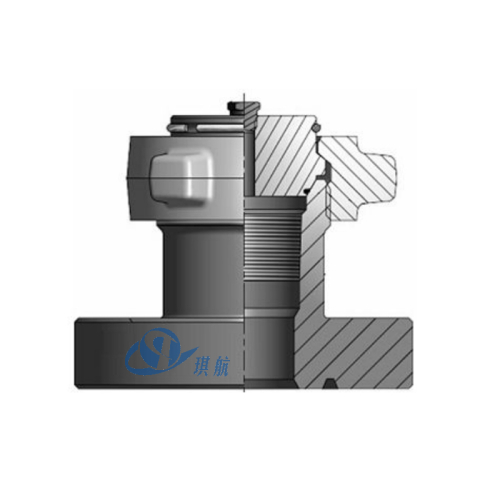 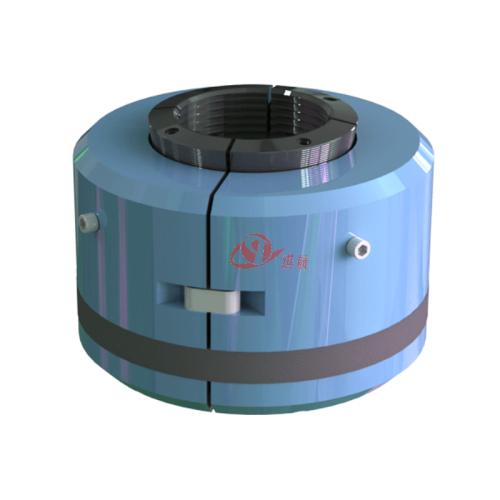 You will constantly find standard API-UPTBG(EUE) lift thread in the body of tree cap. 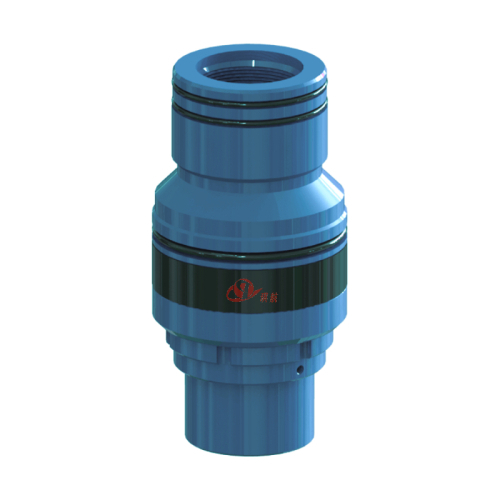 The top plug of the tree cap has a thread for mounting a pressure gauge to measure well pressure. 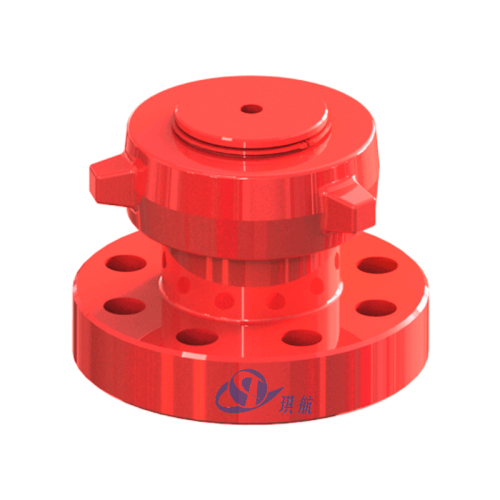 The Tree Cap provides access to Wellhead Assembly and Christmas Tree for service and monitoring. 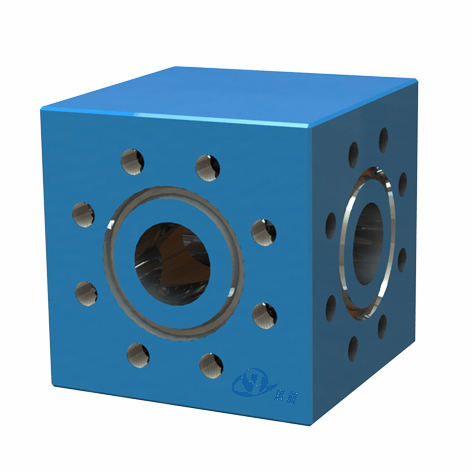 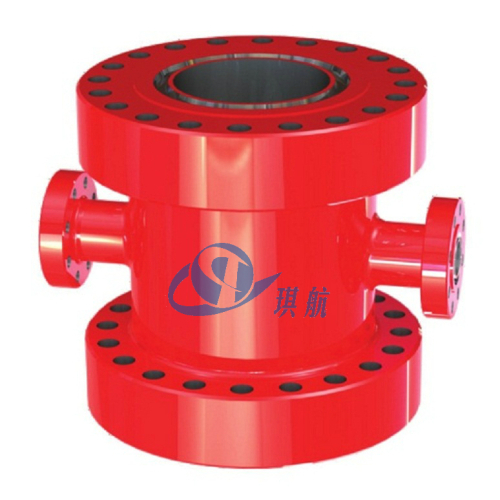 It provides quick access to the tubing bore for bottom hole testing, installing down-hole equipment, swabbing, and other services. 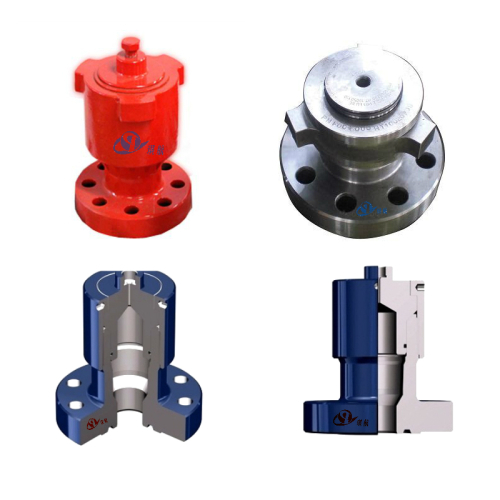 All of Qihang's Wellhead Christmas Tree Caps are fully designed, manufactured, and tested in accordance with API Spec 6A & NACE MR0175 standards. 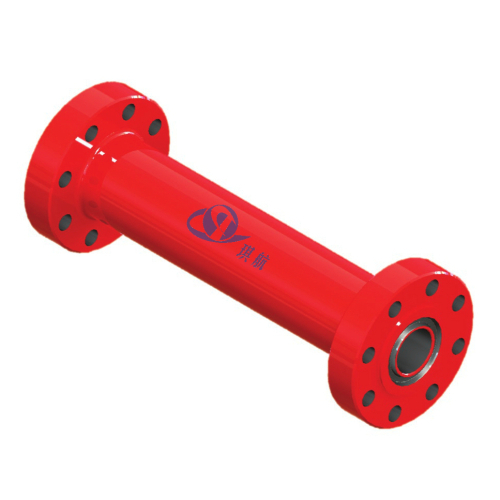 Available in nominal bore sizes from 2-1/16" to 7-1/16" and working pressure ranging from 2000PSI to 20000PSI. 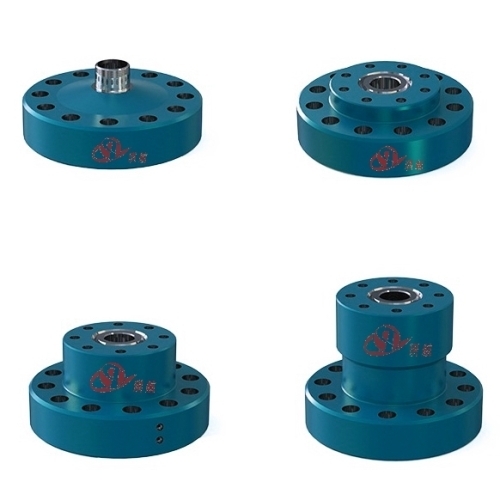 The standard material for our tree caps is high quality integral forged AISI 4130 alloy steel, stainless steel and other material and sizes are also available upon request. 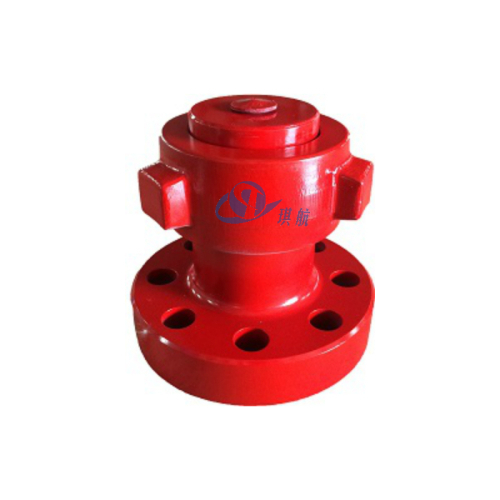 Qihang produces High Quality API 6A Wellhead Christmas Tree Caps at Truly Unbeatable Prices.